Snacking can help or hinder your glycemic control…. You are the force behind which occurs. 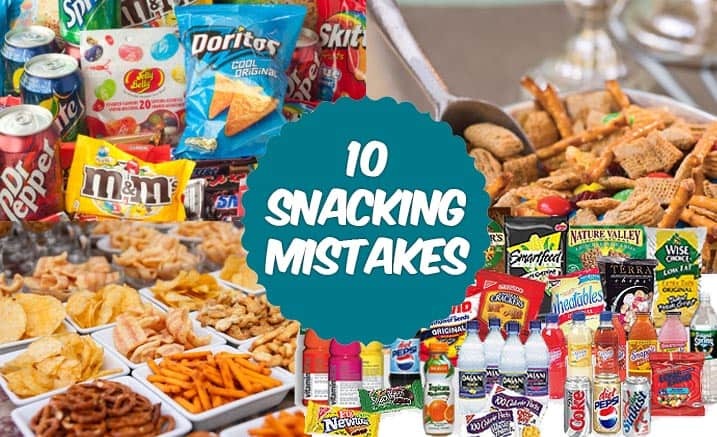 Whether we are addressing snacking between meals or evening and bedtime snacks, some familiar mistakes are described below with some helpful tips to conquer those slip-ups. Ask anyone what their favorite snacks are…. They are nearly all high carbohydrate foods. Crackers, pretzels, chips, cookies…. All go-to snacks for kids and adults alike. Carbohydrate content of snacks is typically recommended at 15-30 grams. Just one cup of the thin pretzel sticks contains 36 grams of carbohydrate. An 8-ounce container of lowfat strawberry yogurt contains 43 grams of carbohydrate. Only 15 Triscuit-type crackers contains 45 grams of carbohydrate. It is easy to eat more than you need. Tip: Read labels carefully for serving size and total carbohydrate. On the flip side, many people with diabetes go overboard and avoid carbohydrate at snack time. In reality, you need some carbohydrate continuously through the day for energy. 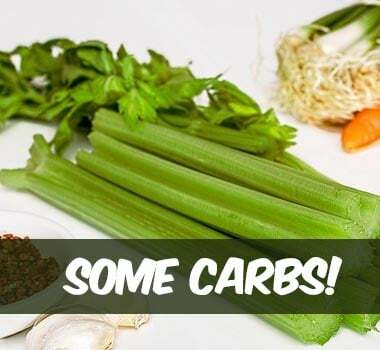 Some common low-carbohydrate snacks: 1 ounce of cheese (contains zero carbohydrate), carrot and celery sticks with ranch dressing (about 8 grams of carbohydrate), or ¼ cup of roasted almonds (7 grams of carbohydrate). Remember that typical recommendations are for 15-30 grams of carbohydrate in a snack. Tip: Don’t be afraid to include some carbs in your snack, just be informed about how much you are eating. You are driving the kids to and from extracurricular activities, or you have a crazy day at work, or you are on a business trip…. 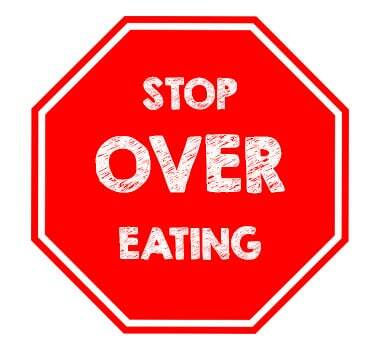 Hectic schedules can certainly interfere with your eating plan. 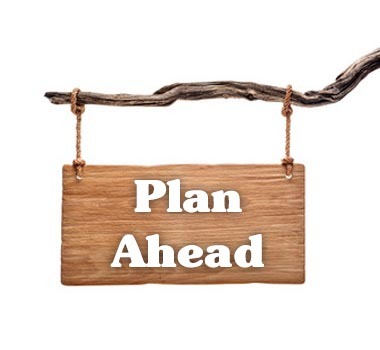 The best laid plans may get side tracked. But, having a plan in place in the beginning is the key to success. If you know that you are going to be out and about all day, bring some healthy carb-controlled snacks with you. If you are travelling, make informed and wise choices at the airport mini-markets or food court. If you are taxiing kids around, stop at the gas station/market for a quick snack. Going without a snack could be detrimental to your glycemic control. Tip: Put together a list of foods that you can keep in your desk or car or briefcase. Have those snacks available to you. Read the labels of foods to stay in the 15-30 gram carb goal range. Energy bars make a lot of health claims, but in reality, most are too high in carbohydrate for a diabetes snack. Fruit juices are loaded with simple carbohydrate without any of the beneficial fiber in whole fruit. 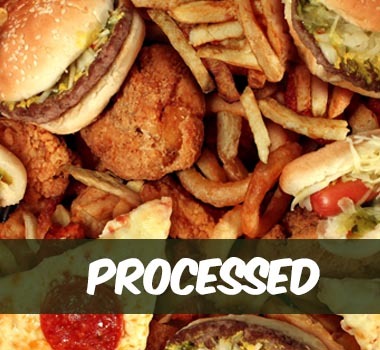 Processed foods like cookies and chips are obviously not the best snack choices for diabetics. Think fresh. 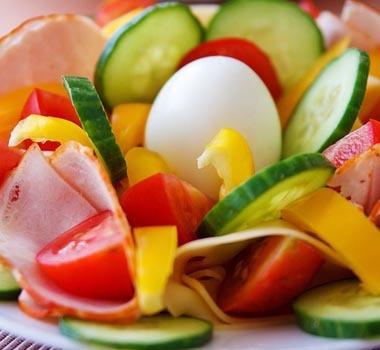 Tip: Choose fresh or dried fruit (15 grams of carbohydrate per serving) and healthy proteins (cheese slices, a few nuts, or a boiled egg) for a cleaner snack with the proper amount of carbohydrate to fuel your day. 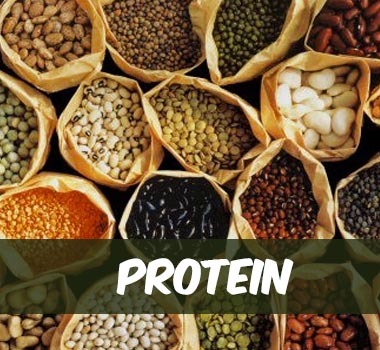 Protein improves satiety, that feeling of fullness and satisfaction we get after eating. Including protein in your snack will also help prevent snacking later because you will not feel hungry soon afterwards. 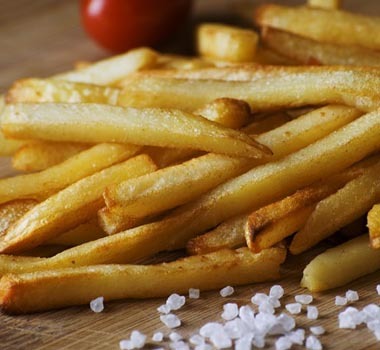 Many high carbohydrate snacks such as chips, crackers and cookies, contain little to no protein. Tip: Combining a carbohydrate and a protein food is an ideal blend of nutrients for a diabetic snack. Eating straight out of the package….. eating while watching television….. eating on long car trips….. this is what we call “mindless” eating. You always end up eating more than you intended. You look down, and the chip bag is essentially empty. Mindful eating is the practice of paying close attention to your food. Slowing down, savoring the flavor, eating one bite at a time, getting multiple bites out of just one cracker, smelling your food….. these are all principles incorporated into the mindful eating mentality. Tip: Practice mindful eating. Portion out snack foods into individual servings and stick to that amount. Snacks have a purpose in diabetes: glycemic control. Snacks should be considered a treatment, not a treat. The word “treat” implies something sugary and unhealthy. A snack is fuel for your body that works to keep your blood glucose at a healthy level consistently throughout the day. Tip: Rethink your philosophy behind a between-meal or evening snack. Fiber in food has so many health advantages. Not only is it beneficial for glycemic control, it helps maintain bowel function, keeps blood lipids like cholesterol in check, and may play a role in preventing certain cancers. There are two main types of fiber – soluble and insoluble. 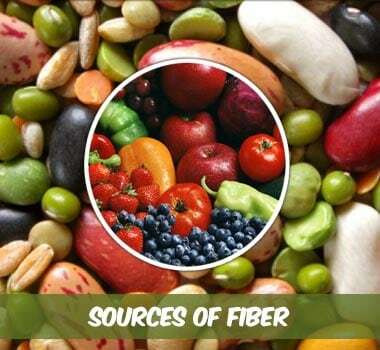 A diet well-balanced with plenty of fruits, vegetables, whole grains and legumes contains both important types of fiber. In snacking, fiber will continue that satiety feeling, making you feel fuller longer, and prevent future unhealthy snacking. Tip: Include a high fiber food in your snack, such as fruits, vegetables, hummus or whole grain crackers. Most sugar free cookies, ice cream or puddings contain artificial sweeteners and/or sugar alcohols. It is important to understand the differences. Sugar, whether it is brown, white, granulated, powdered or syrup (maple, agave, honey), contains 15 grams of carbohydrate per teaspoon. Artificial sweeteners, such as sucralose, aspartame, saccharin, acesulfame K, do not contain carbohydrate or calories. Their safety concerns and long-term health effects are debatable and not fully understood. 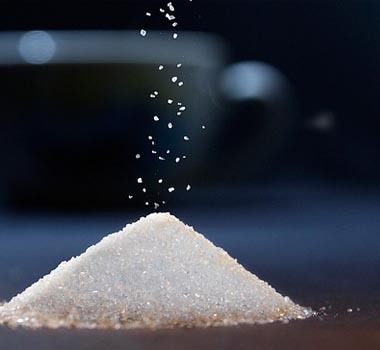 Sugar alcohols, including sorbitol, mannitol, xylitol and other, do contain carbohydrate and need to be included in the total carbohydrate count of meals or snacks. Sugar alcohols have been known to contribute to gastrointestinal side effects, especially gas and diarrhea. The take-home message here is that foods labeled “sugar free” on the package are not necessarily carbohydrate free. Tip: Be informed. Read the food labels carefully for the total carbohydrate content per serving. Not all people with diabetes need to have snacks between meals. Some do in order to maintain a healthy glycemic control level. If you are not required to have snacks, pay close attention to your hunger cues. 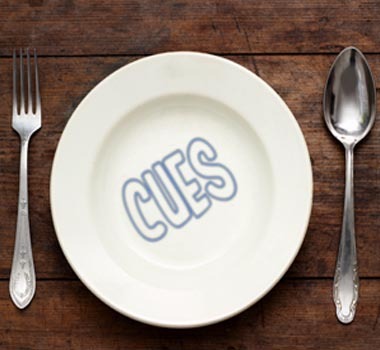 Are you truly hungry between meals or in the evening? Or, are you wanting a snack simply out of habit or boredom? Staving off those extra calories is a healthier choice in the long run for many people with diabetes. Tip: Wait 20 minutes before grabbing a snack, if you’re not required to have one. See if you are still truly hungry. Try drinking a glass of ice water, unsweetened ice tea or hot tea. It might satisfy you until the next meal. In summary, snacks can be a positive treatment choice for some people with diabetes. Be sure to check with your Registered Dietitian or Certified Diabetes Educator for specific individualized recommendations that will work for you.